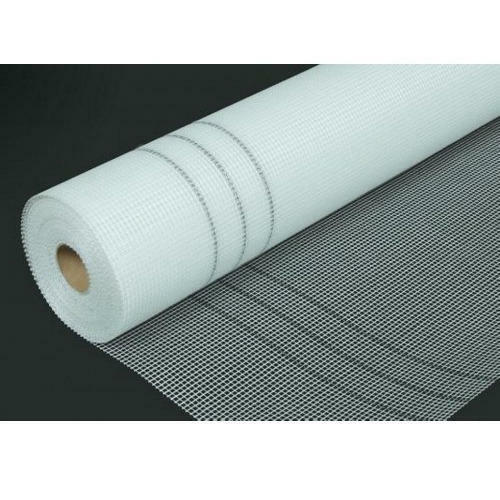 We are a well-known Manufacturers, Trader and Exporter of Fiberglass Mesh, Self Adhesive Dry Wall Tape, Fiberglass Rovings, Fiberglass Cloth, Fiberglass Wool and Fiberglass Tissue. We are the leading manufacturer, trader and exporter of Fiberglass Textiles. Our Product range comprises of Fiberglass Mesh, Self Adhesive Dry Wall Tape, Fiberglass Rovings and many more.